719-575-7620. Tacoma trim. FUEL EFFICIENT 20 MPG Hwy/16 MPG City! Edmunds Editors' Most Wanted Compact Truck, TRD SPORT PKG #1, 4x4, AM/FM STEREO W/IN-DASH 6-DISC CD CHAN. 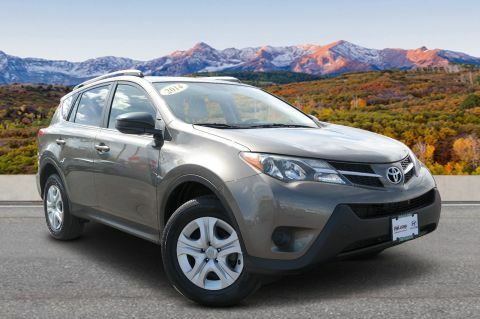 Edmunds.com explains It excels in off-road situations.. CLICK NOW!KEY FEATURES INCLUDE4x4. Brake Assist, 4-Wheel ABS, Front Disc/Rear Drum Brakes, Tire Pressure Monitoring System, Vehicle Anti-Theft System.OPTION PACKAGESTRD SPORT PKG #1 color-keyed grille surround & bumpers & overfenders & exterior mirrors & door handles, metallic tone I/P, upgrade fabric, leather-wrapped steering wheel & shift knob, variable speed wiper, sunvisors w/mirrors & extensions, pwr windows, pwr locks, pwr mirrors, remote keyless entry, cruise control, sliding rear window w/privacy glass, sport seats w/drivers seat lumbar support, sport suspension, Bilsteins shock absorbers, 17 aluminum wheels, P265/65R17 tires, limited slip differential, 115V/400W deck mounted pwr point, fog lamps, multi-function overhead console w/compass & temp gauge, hood scoop, AM/FM STEREO W/IN-DASH 6-DISC CD CHANGER. 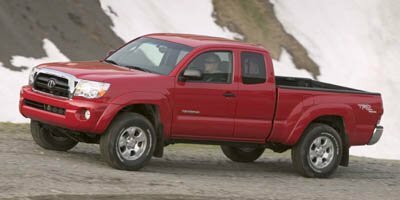 Toyota Tacoma with RADIANT RED exterior and GRAPHITE interior features a V6 Cylinder Engine with 236 HP at 5200 RPM*.VEHICLE REVIEWSEdmunds Consumers' Most Wanted Compact Truck. Edmunds.com's review says In terms of handling, the Toyota Tacoma feels like a true truck from behind the wheel. 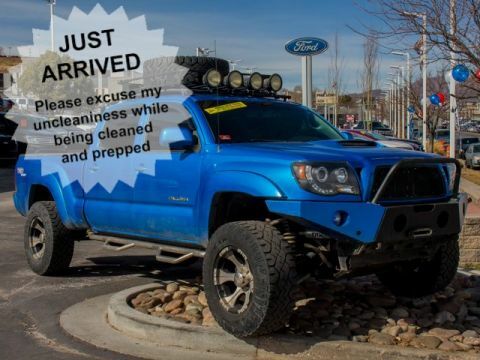 It excels in off-road situations.. 5 Star Driver Front Crash Rating. 5 Star Driver Side Crash Rating. 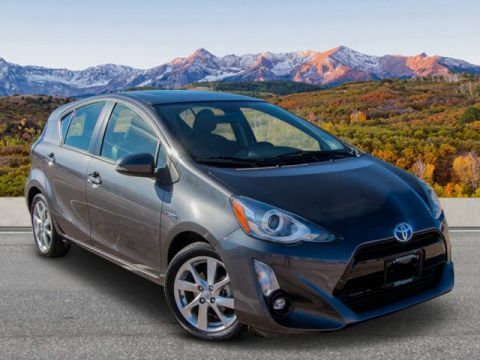 Great Gas Mileage: 20 MPG Hwy.VISIT US TODAYPhil Long Group has been a part of the community since 1945! Not only do we support the troops but many more organizations across the state. Our prices include all dealer fees.Horsepower calculations based on trim engine configuration. Fuel economy calculations based on original manufacturer data for trim engine configuration. Please confirm the accuracy of the included equipment by calling us prior to purchase.Offer is valid through 2019-04-18.